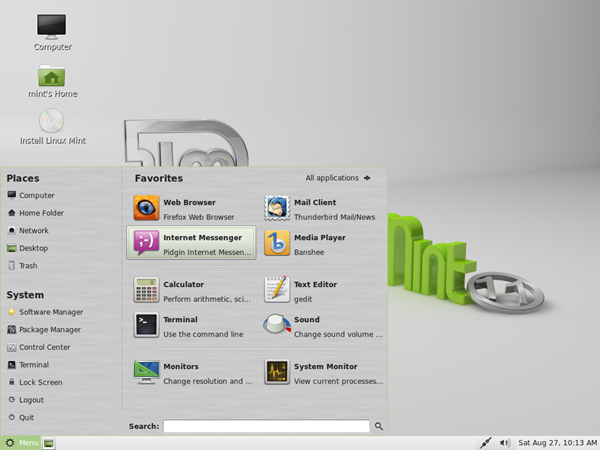 Linux Mint is a free Linux-based operating system designed for use on desktop computers. The team released a new version based on KDE 4.7.4. 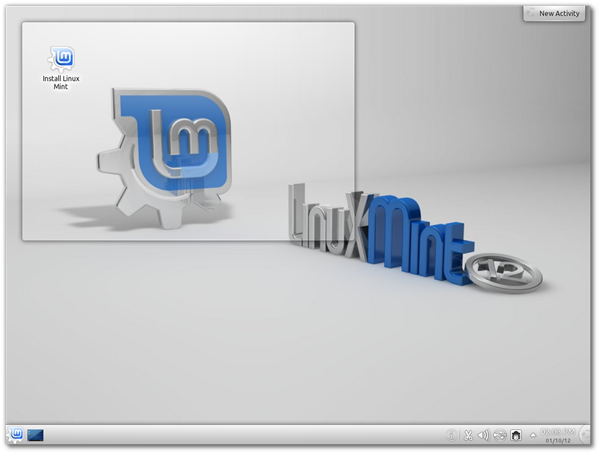 Hybrid ISO images: Traditionally, tools such as ‘Startup Disk Creator’ or ‘UNetbootin’ were needed to install Linux Mint via USB. With hybrid images, you can simply use the “dd” command or a graphical frontend to make a bootable USB stick with no efforts which acts exactly like a liveDVD. New Search engines, and Upstream components Ubuntu 11.10, Linux 3.0, KDE 4.7.4. If you are running a older version check how to upgrade Linux Mint or grab a copy of DVD from the link below.